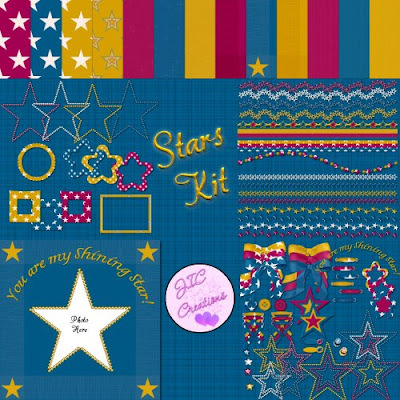 Above is my newest kit called Stars. Right now it is only available at Scrap It Sassy, Scrappin Out Loud, and The Scrappin Corral. Below is a layout I did using it. The frame cluster is not included in the kit. I made it using Cassel's Frame Cluster Script. This script is so cool and has so many possibilities! You get to choose any shape from your preset shapes to make the frames. You get to choose the number of frames in the cluster. And you get to rearrange the frames exactly how you want them to make the perfect cluster! 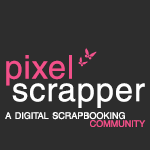 This is a MUST have script for all PSP Scrappers and Designers!! You can get it at Do It Digi. 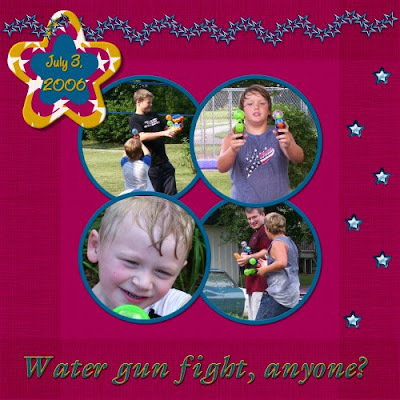 Watergun fight at our annual July 3rd gathering at my sister's house, 2006. Ashley & John actually sharing a chair and popcorn while watching a movie at grandma's house. 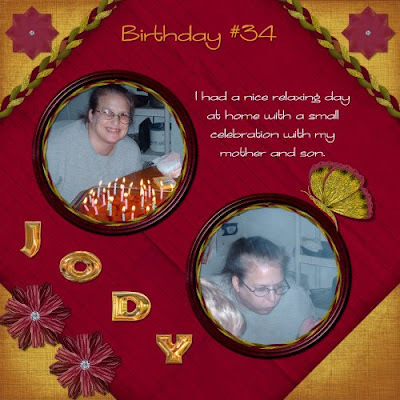 Me on my 34th birthday with my cake and blowing out my candles. 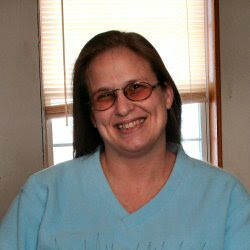 Jodi came out with a new kit Monday called Julee. You can find it at Creativity Shack or The Scrappin Corral. The above two layouts were done with it. I've also made a brag book page freebie with it for you. 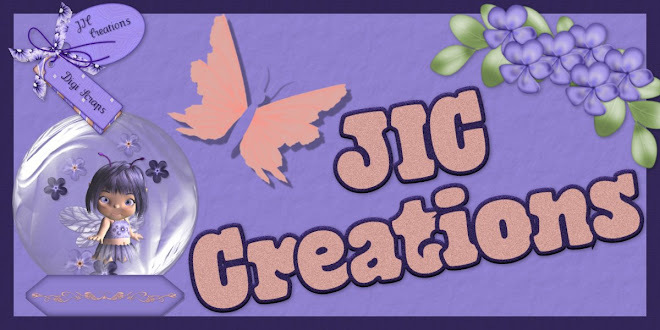 I also have two layered template freebies for you. 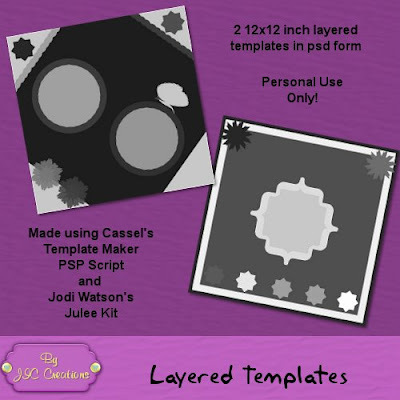 I made the layouts with Jodi's Julee kit then converted them to layered templates with Cassel's Template Maker Script. I'm not sure if it's been released yet or not, but you will be able to get it at Do It Digi when it is. 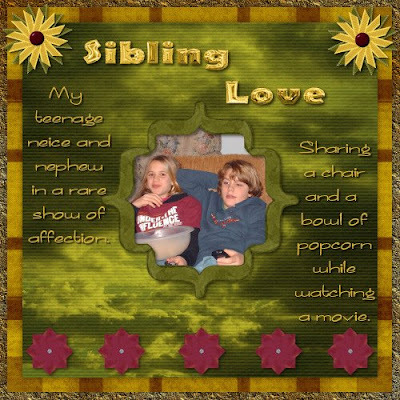 Get the Julee Brag Book Page Here. You can get the layered templates Here.